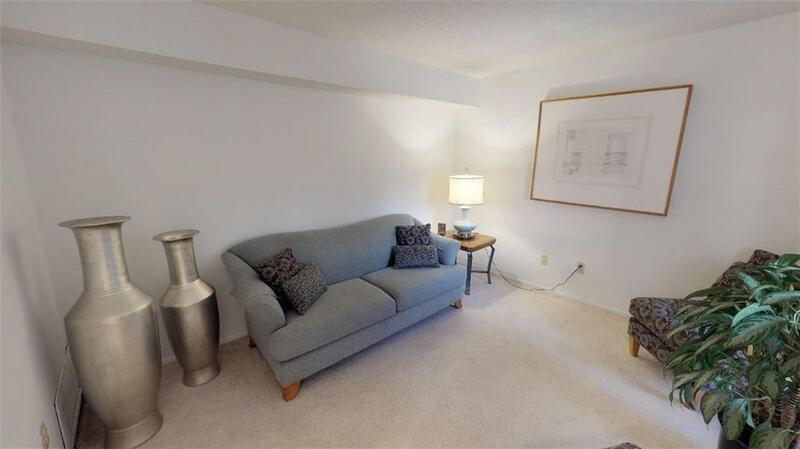 You do not want to miss this cozy and well kept condo! 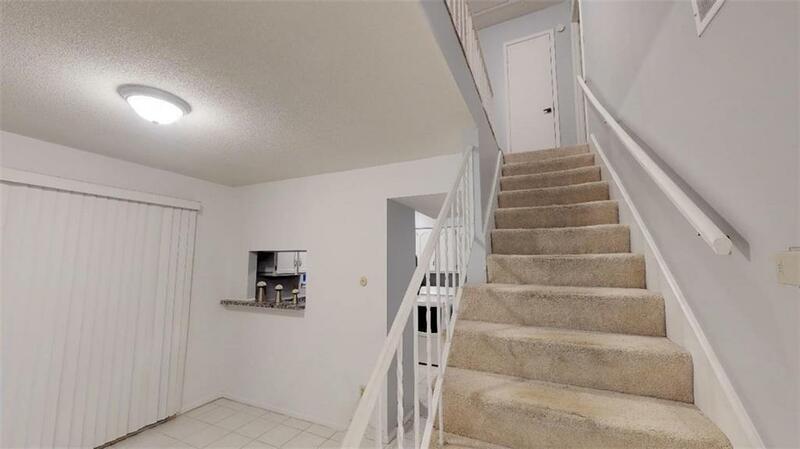 Conveniently located near highway access, shopping, and restaurants, this three bedroom home will suit those who seek low-maintenance living and move-in ready condition. The community provides tennis courts, a pool, and an overall pleasant environment. 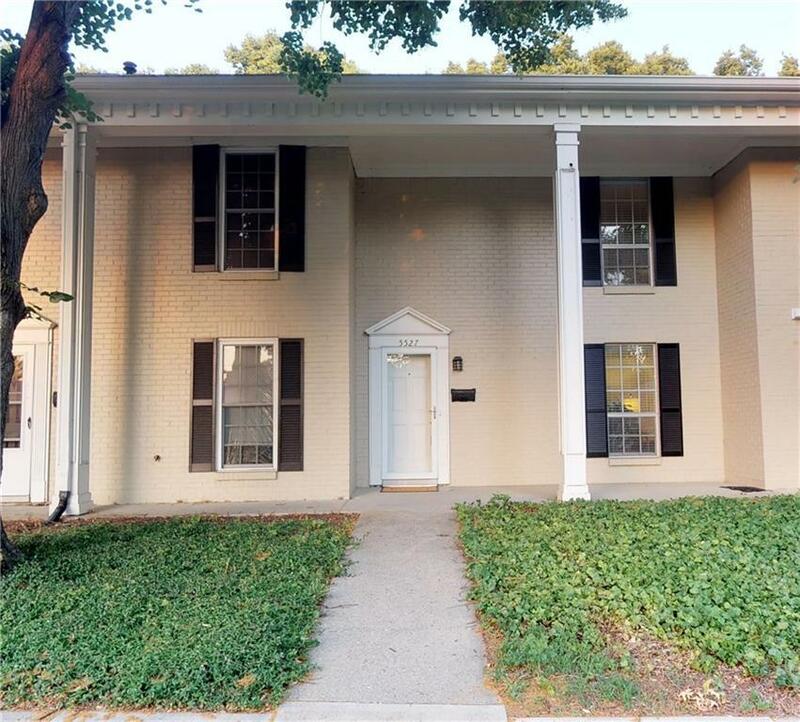 The owner will have two personal parking spaces to the rear of the condo, a fenced-in back porch, washer/dryer, stainless steel kitchen appliances ready to utilize right away, and granite countertops in both bathrooms! We look forward to seeing you at 5527 Garden Walk Drive!